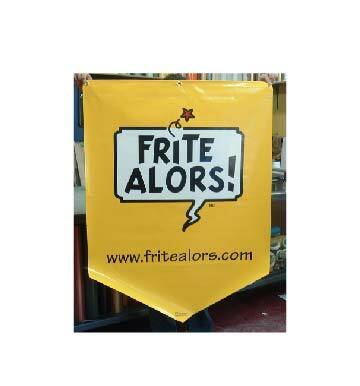 Looking for a quality banner printer in the Montreal area? Look no further than Pinecrest Signs. 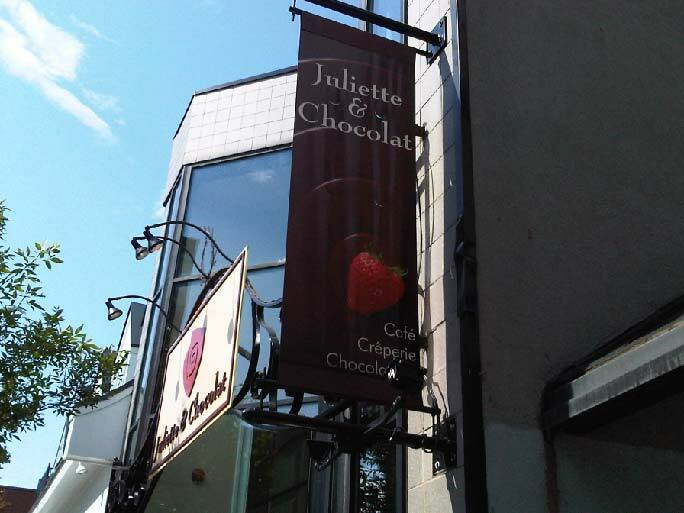 We’ve been printing banners for the businesses of Montreal for over 20 years, so we have the research and expertise you need to get the job done right. 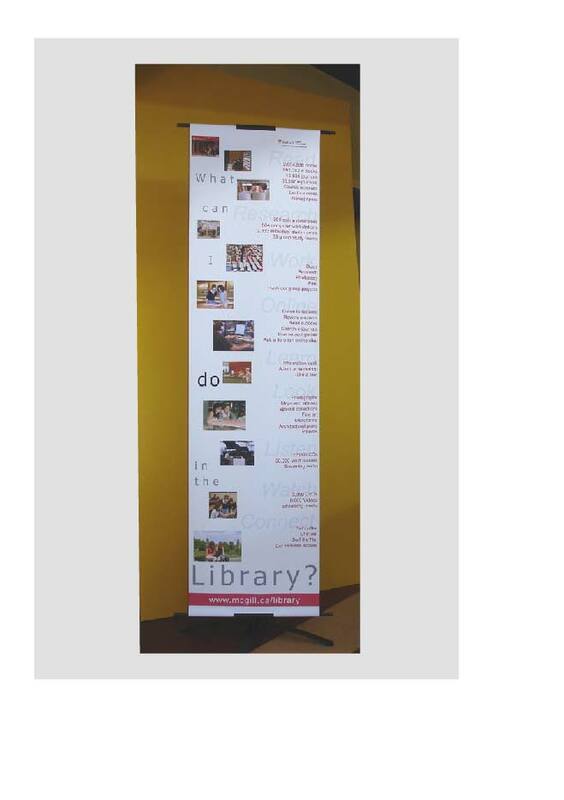 Our personal approach to banner printing ensures your order is completed without hassle, so you get highly professional banner printing on time and on budget every time.